It is the purpose of Bent River Machine to be a competitive, single source, design and manufacturing solution for your designed parts, assemblies, products, and automation. All of our projects are produced by the highest valued employees of the region, with state of the art technology to exceed customer expectation without compromising product quality, on time delivery, and competitive pricing at an ISO 9001 QMS standard. 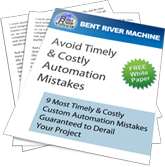 Bent River Machine Inc. provides manufacturing solutions for most applications. 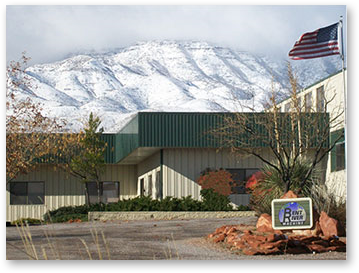 Bent River builds parts, prototypes, sub-assemblies and complete turnkey products to our customer’s specifications. In addition, Bent River provides a skilled engineering team experienced in Mechanical, Electrical, Software, and Controls design. The Quality Team uses multiple resources to assure accuracy to our customer’s specification. It is our Quality Management System that forms the basis of Bent River Machine’s daily operations and documents compliance to the (International Quality Standard) ISO 9001. To Cultivate, Empower, and Inspire our workforce for the good of our customers and community. 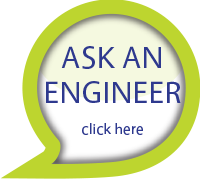 Your single source for design, fabrication and implementation for manufacturing solutions. Provide an environment where employees expand their knowledge and skills to deliver promised results. We aspire to understand challenges and turn them into success. Relentless pursuit of revolutionary innovation. Determined to be unique and best at what we do.